Have you made a sale or landed a new account only later to realize that things weren’t working out as planned? We’ve all been there. Costs have exceeded budget, other costs omitted and the profit is gone. 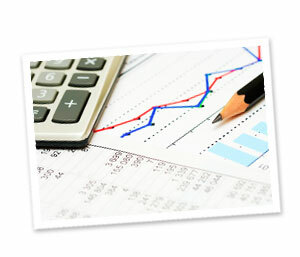 We guide our clients away from costly budgeting and estimating mistakes. It isn’t only about the sale – it’s about how much of the sale you keep.